Abstract -Until the late 1960’s, pegmatites were the sole sources of lithium concentrates and chemicals. Identified as a new element in 1845, lithium slowly found its way in numerous ceramic and chemical formulations. Lithium occurs principally in pegmatites where various lithium minerals occur: zinnwaldite, lepidolite, amblygonite and most importantly, spodumene. There are fundamentally two types of lithium pegmatites: unzoned (the majority) and zoned. Unzoned pegmatites have practically the same mineralogical composition where spodumene makes up to 20% of the mineral suite. There the spodumene has a fairly highly iron content, suitable mainly for chemical conversion. Zoned pegmatites are mineralogically complex (Bernic Lake, Greenbushes, Zimbabwe) and the spodumene is low in iron, which makes it suitable for direct use in ceramics. In late1960’s, lithium was identified in the brines of Clayton Valley Nevada and later in the vast deposit of the Salar de Atacama, Chile. This changed dramatically the structure of the lithium industry. Today, because of the excitement of electric cars and highly optimistic projections for lithium demand, there are many on-going exploration programs by junior companies that do not fully appreciate the complexity of brines. The paper will review the evolution of the sources of lithium production and analyze future trends. Bio -Ihor A. Kunasz started his lithium career in 1970 with Foote Mineral Company, where he became chief geologist and the leading authority in the field of lithium deposits, having visited and evaluated practically all the major pegmatite and brine deposits of the world. After Cyprus Minerals Company acquired Foote Mineral Ihor became Vice President- South America for the development of gold and copper projects. After completion of his assignment, he became the Soviet Union specialist and was the initial negotiator on the first Russian gold deposit to be successfully developed by a western mining company in Russia. Dr. Kunasz was born of Ukrainian parents in France; he is a graduate of College St. Clement. Metz, France. He has a BS in geology from Case Western Reserve University and MS and PhD degrees from the Pennsylvania State University. His doctoral thesis was on the origin of lithium in Clayton Valley, NV, where the first brine deposit was commercially exploited for lithium. He conducted the initial exploration and evaluation programs at the Salar de Atacama, Chile and was intimately involved in the negotiations with the Chilean government. 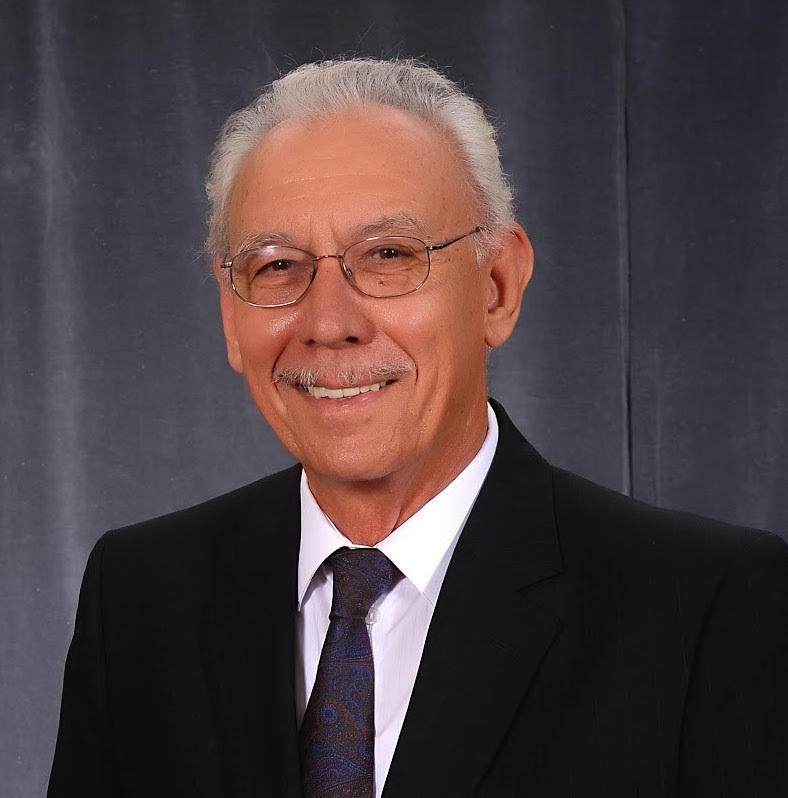 Ihor Kunasz held various functions in the Industrial Minerals Division of Society for Mining, Metallurgy and Exploration Society (SME), and was elected President in 1998. He was honored with the prestigious AIME Hal Hardinge and the SME Dreyer awards for his outstanding contribution to the exploration, development and extraction of lithium brines. He has published over twenty-five technical papers. He was a member of the National Academy of Science lithium subpanel tasked with compiling the first comprehensive global lithium resources. He was a member of the Academy's first expedition to the Lake Zabuye lithium-bearing saline lake of Tibet. Ihor was an adjunct professor at the University of Arizona Mining and Engineering Department. He is presently a consultant on lithium. He and his wife of 50 years, Zenovia, reside in Oro Valley, AZ.